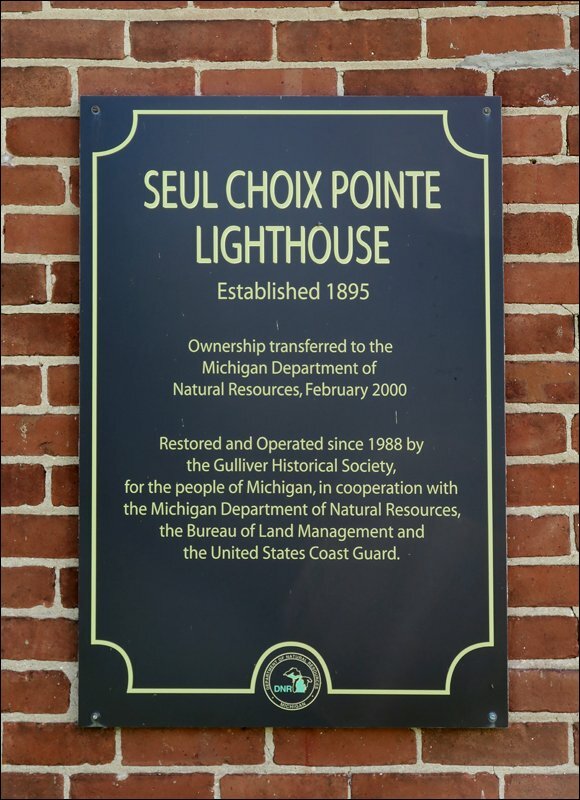 My week of Upper Peninsula lighthouse photography concluded today with a visit to the Seul Choix Pointe Lighthouse on the north coast of Lake Michigan. 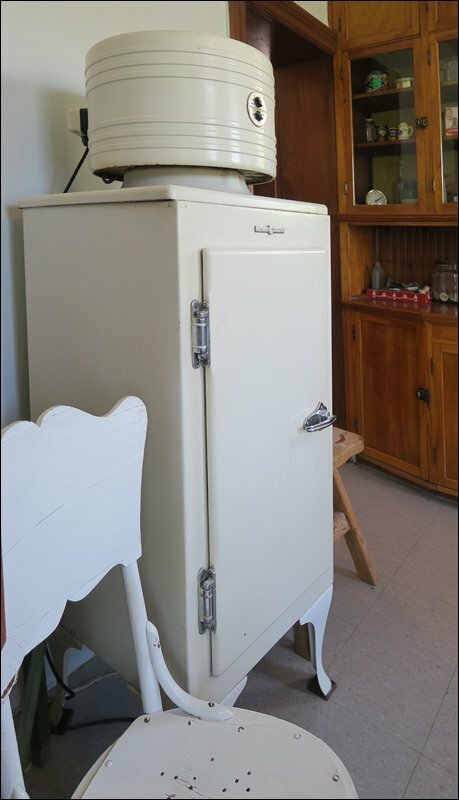 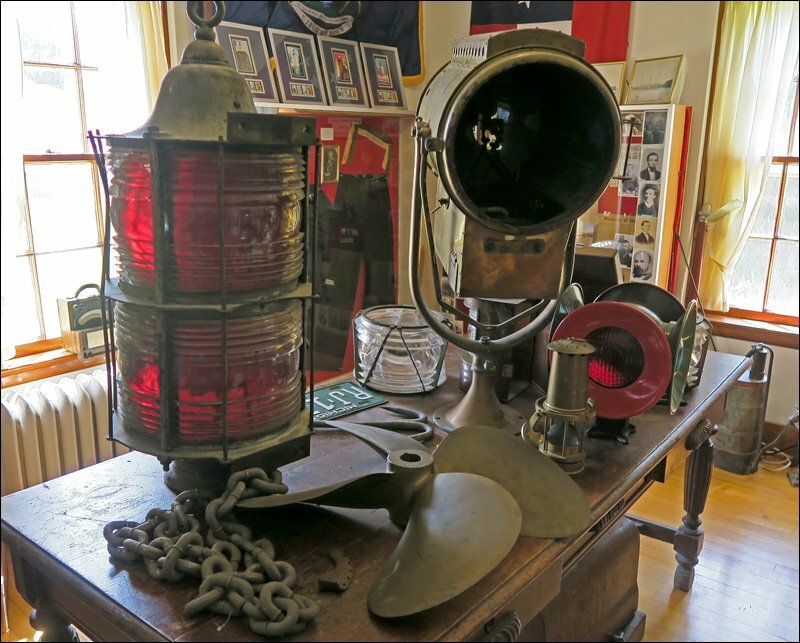 This magnificent light is still active and has been serving mariners since 1895. 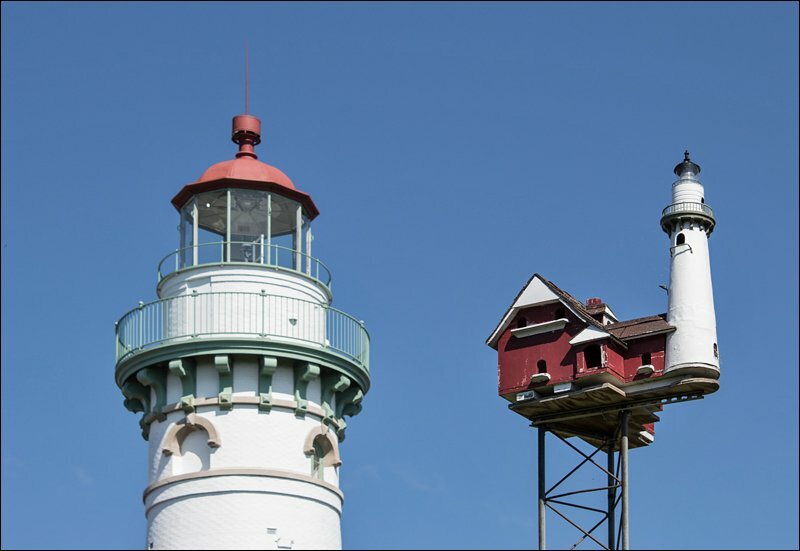 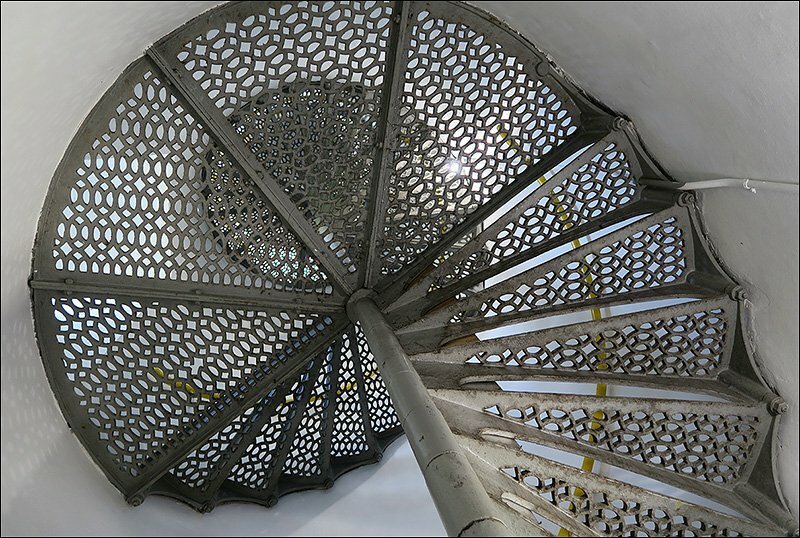 The lighthouse has been restored and operated since 1988 by the Gulliver Historical Society. 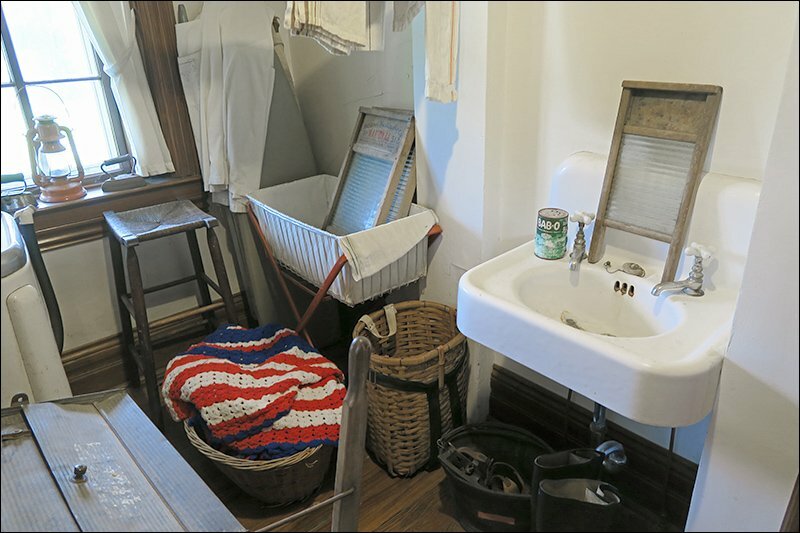 They have created a fantastic museum, one of the best period restorations I’ve ever seen. 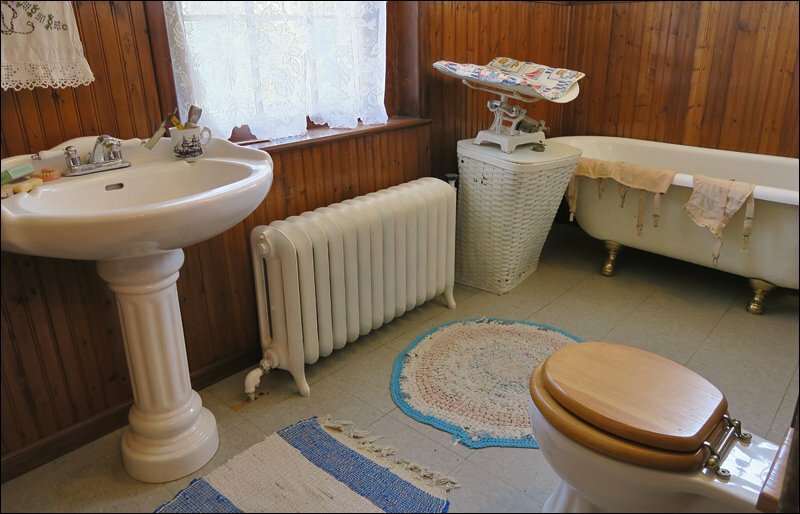 Their brochure tells the story as follows. 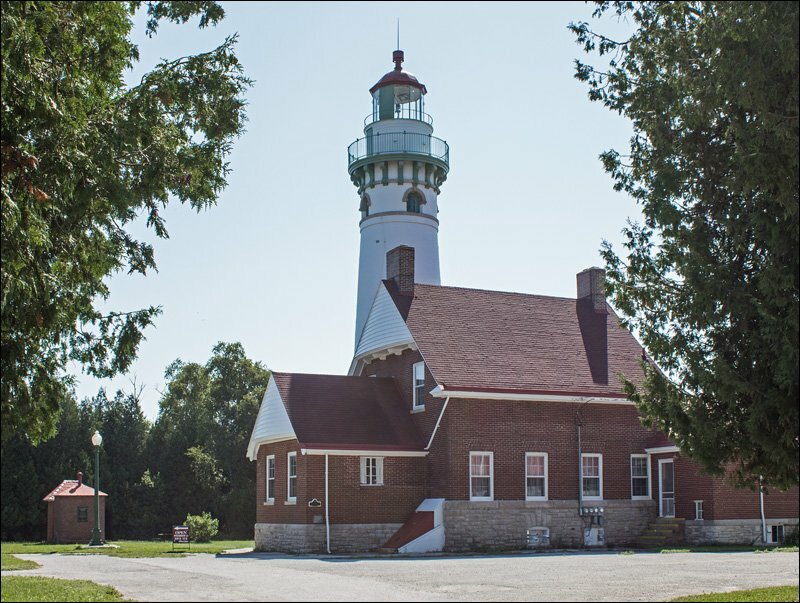 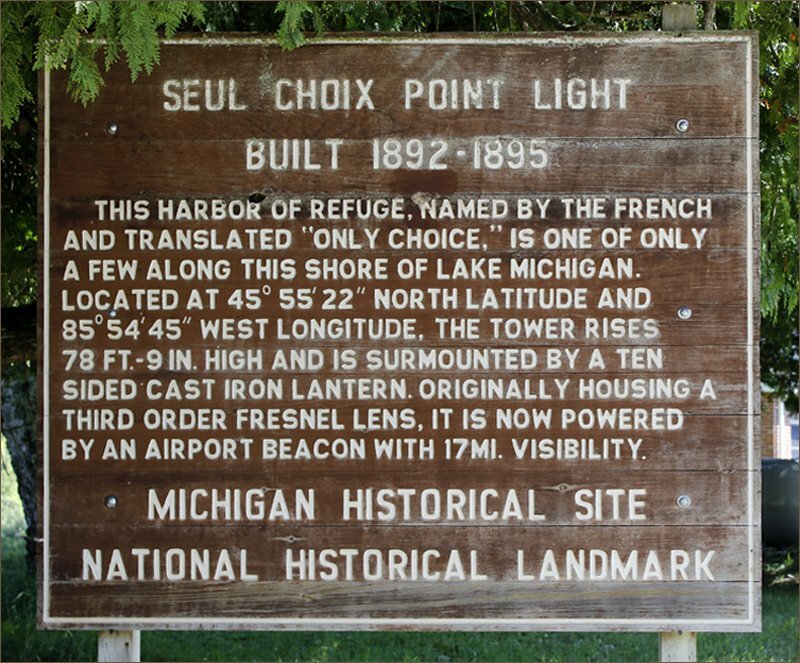 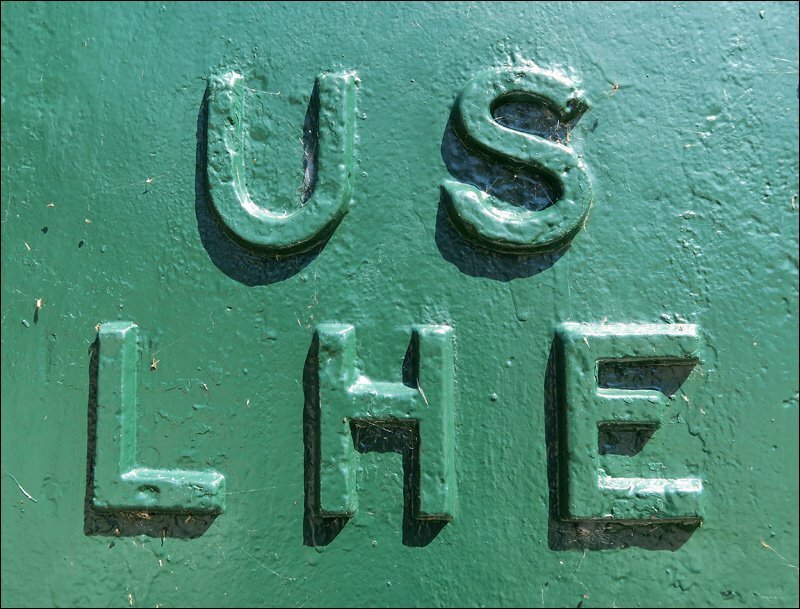 The Seul Choix Point lighthouse has represented peacefulness and a place of refuge during the changing times. 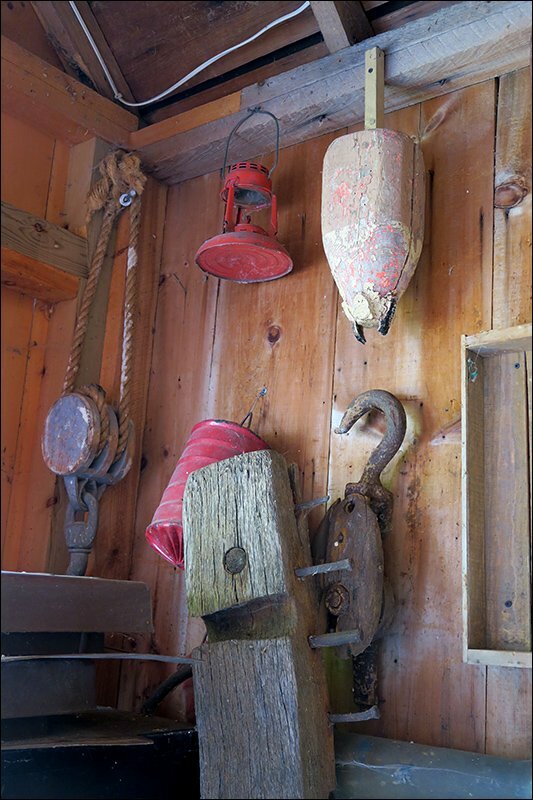 The Native Americans and fur traders sought safety in the harbor while fishermen and loggers depended on its resources for their livelihood. 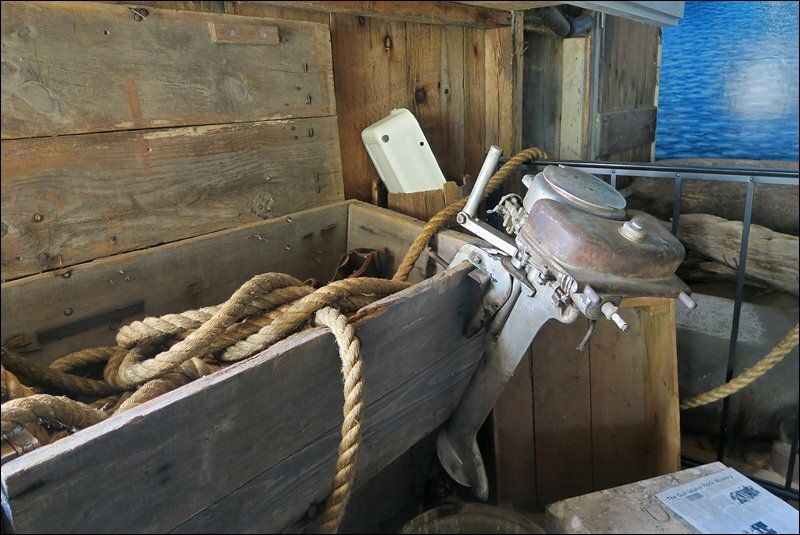 Sailors relied on the peace of mind brought by the light and fog signal. 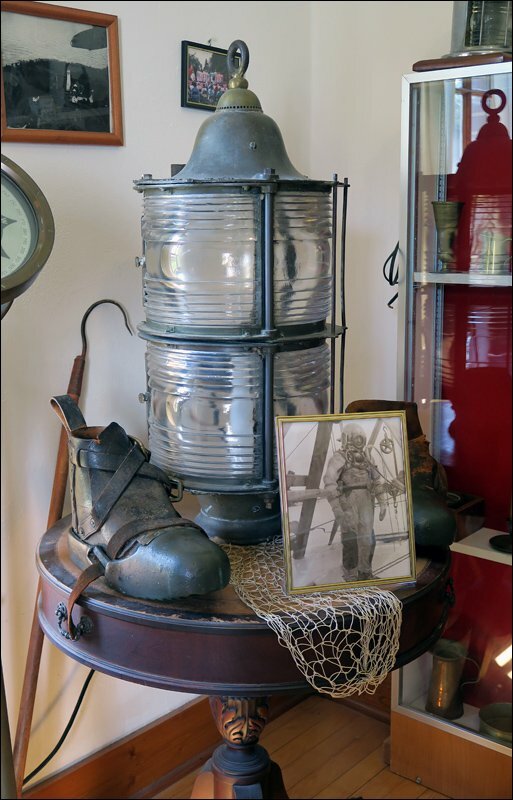 Today, the fishing and shipping industries need the light as a navigational aid. 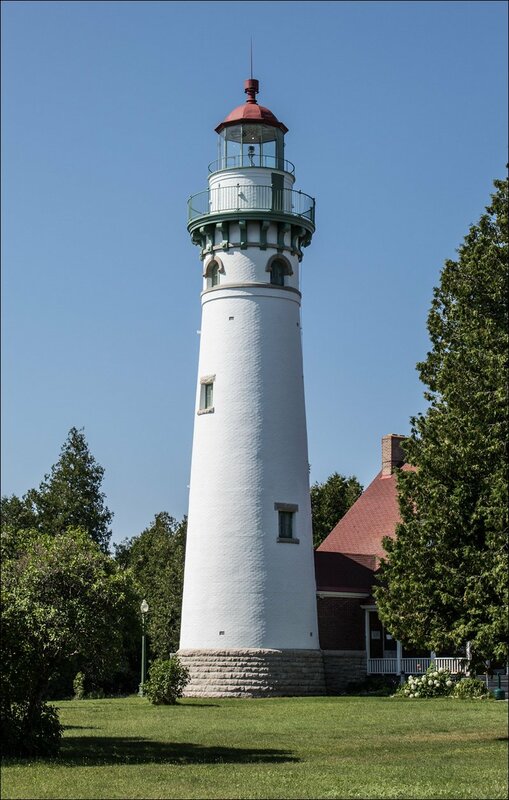 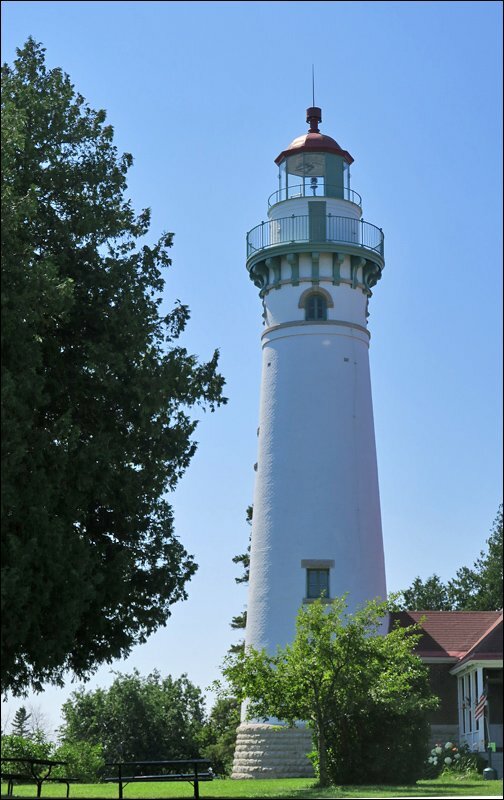 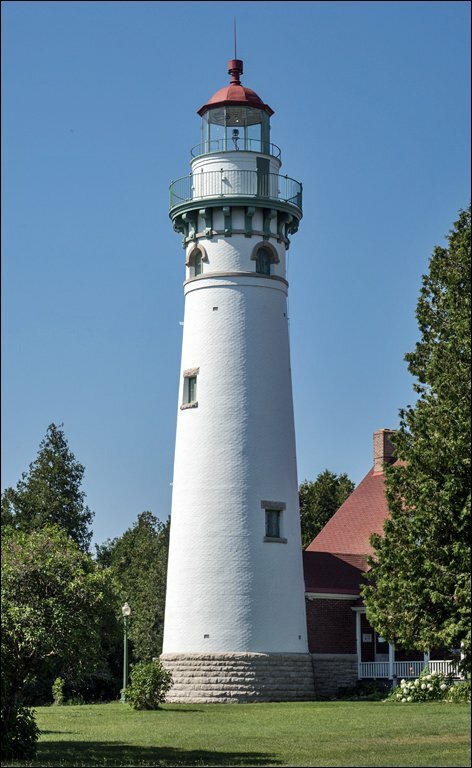 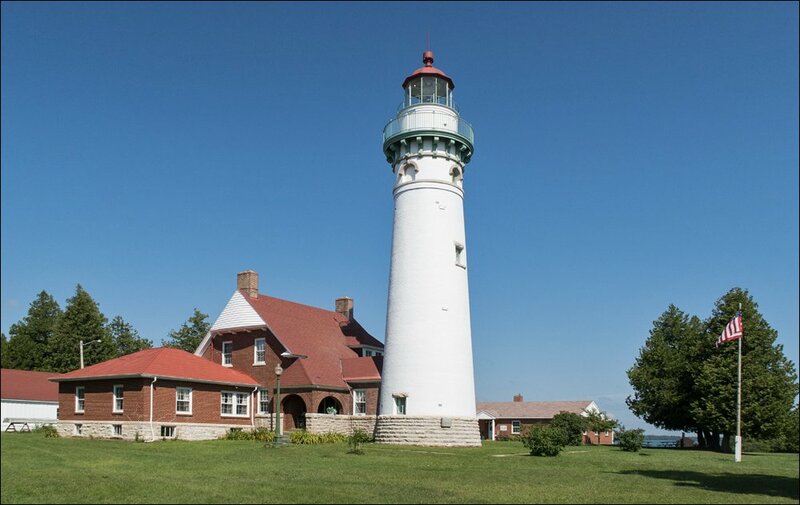 The lighthouse—still fully operated—symbolizes the roots of many area families. 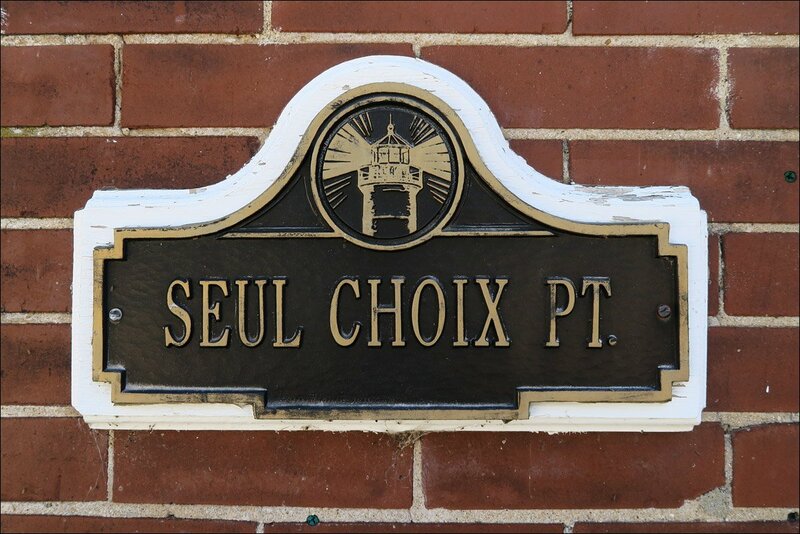 Through the renovation and preservation of the Point, the value of history will be shared with all who visit the memorable Seul Choix Point. 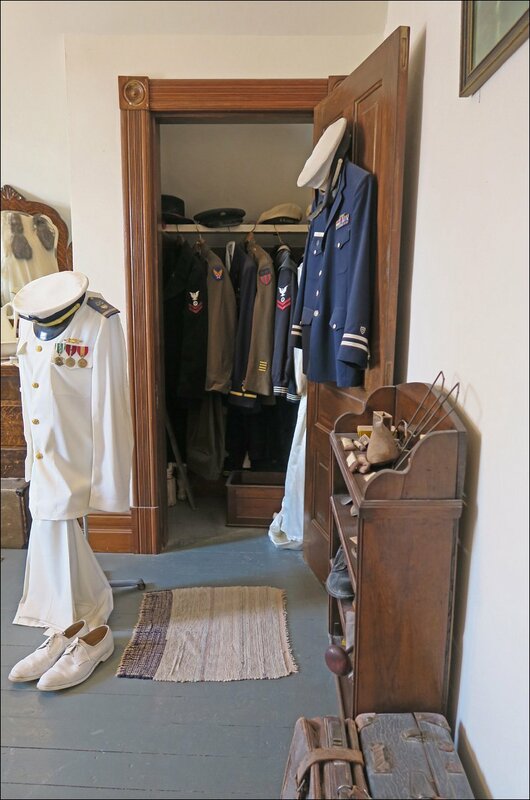 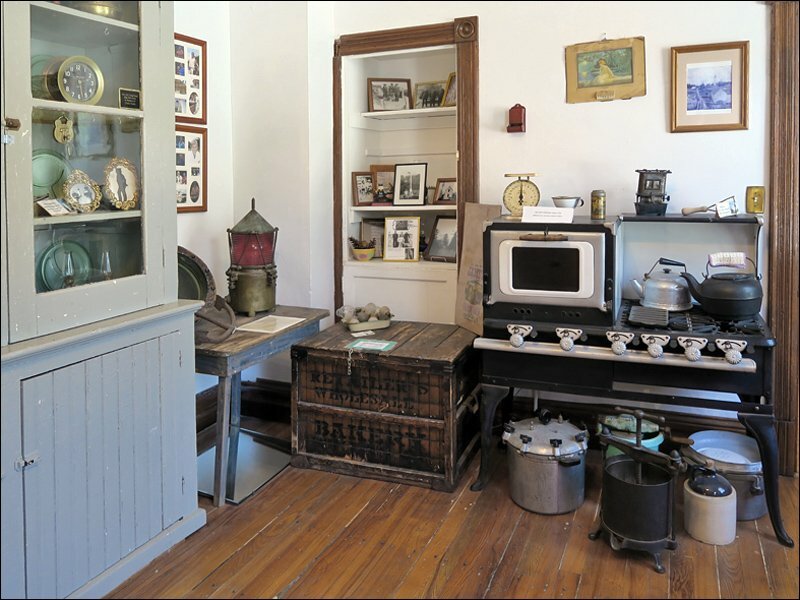 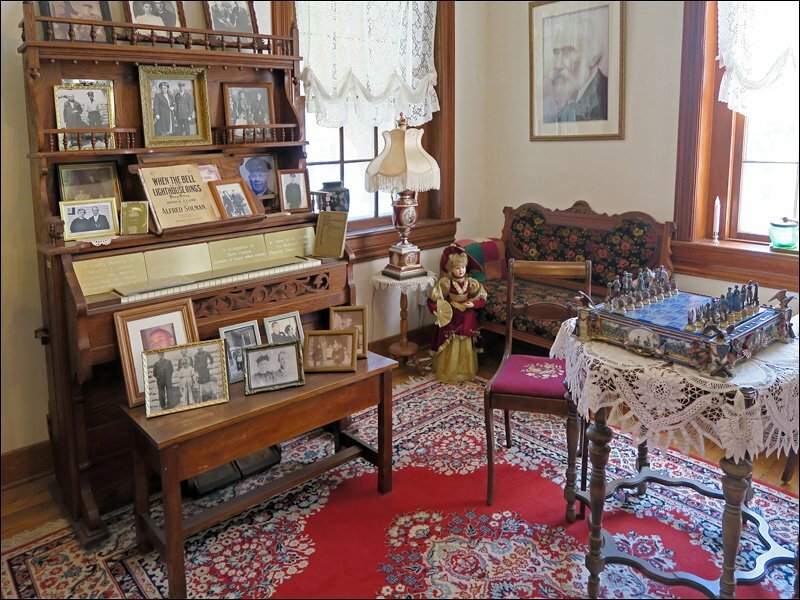 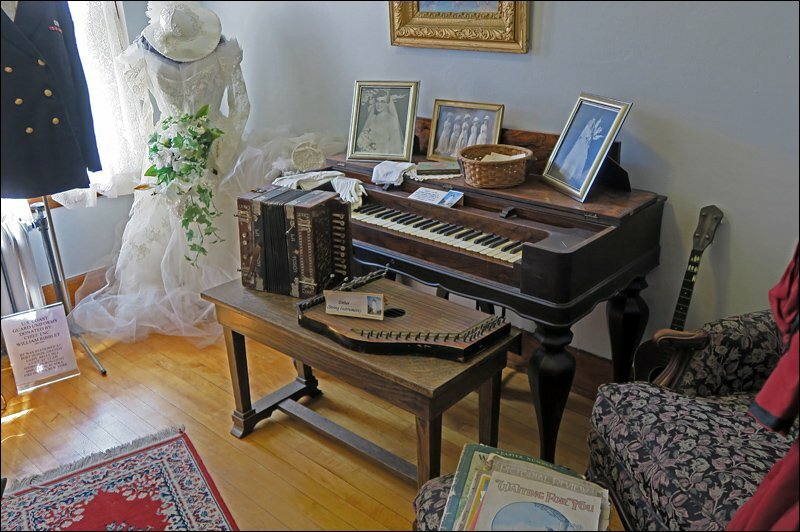 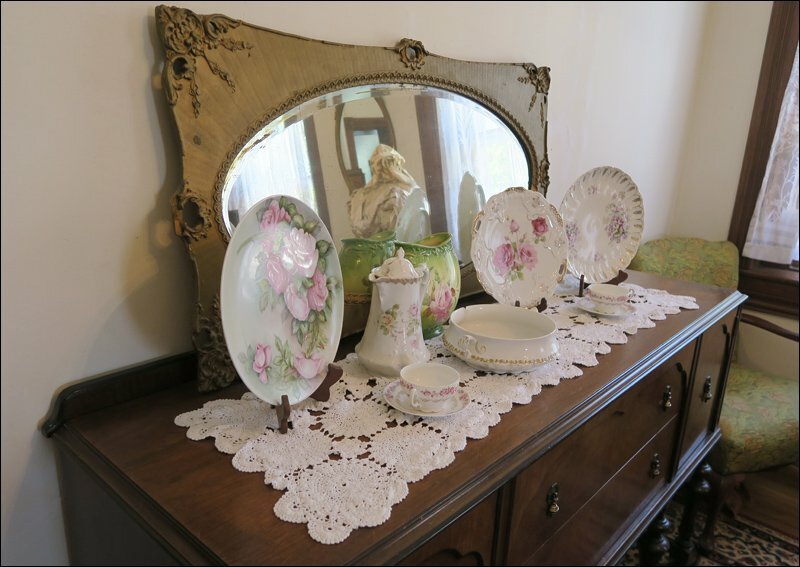 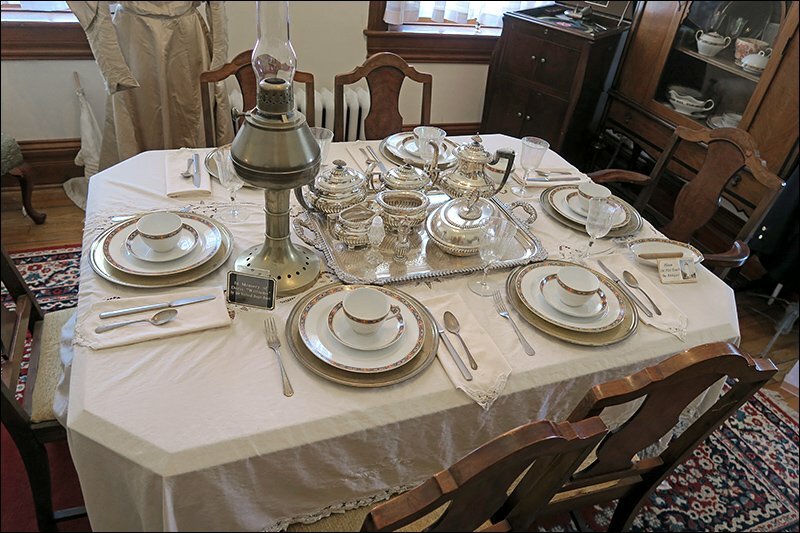 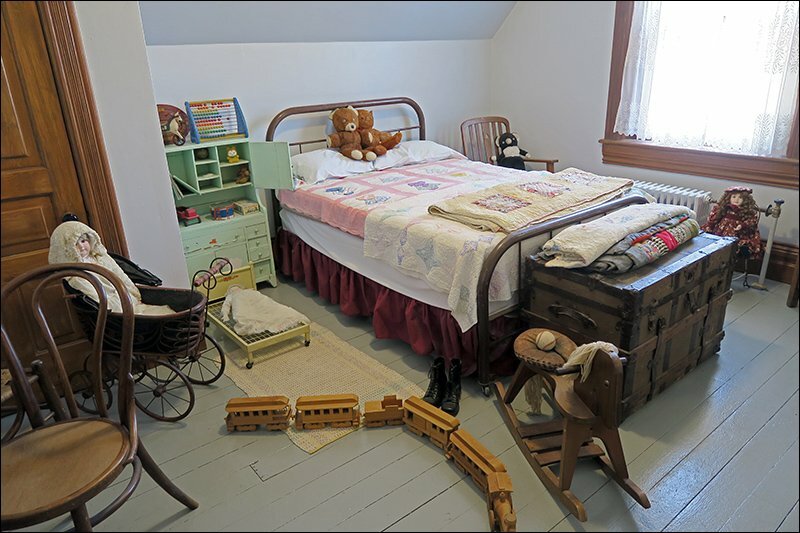 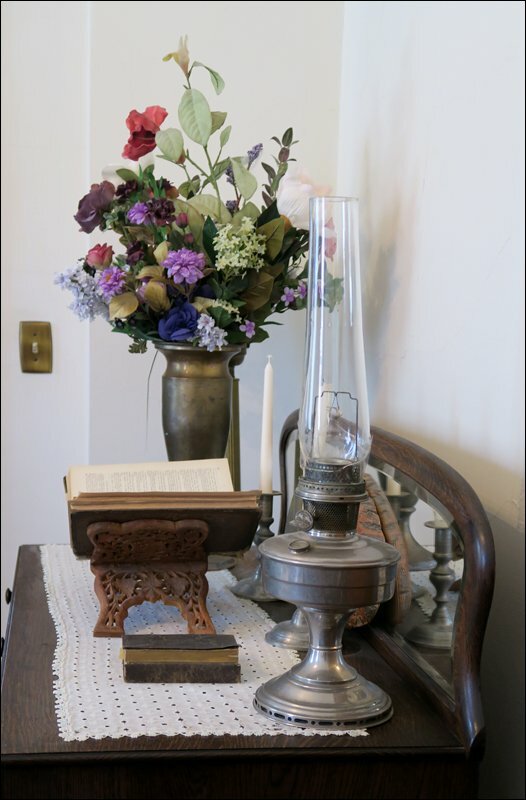 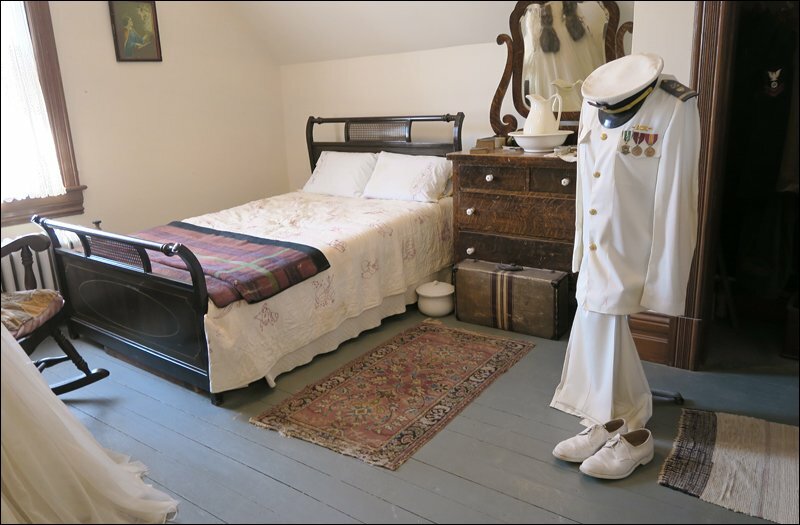 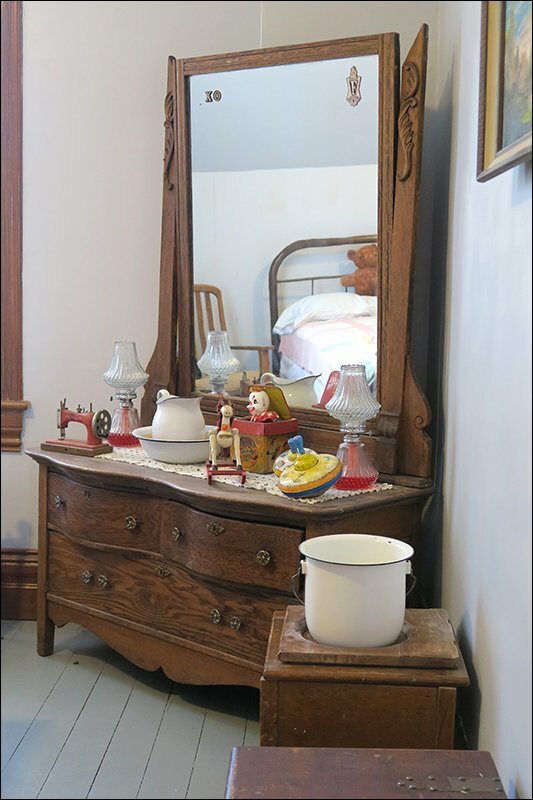 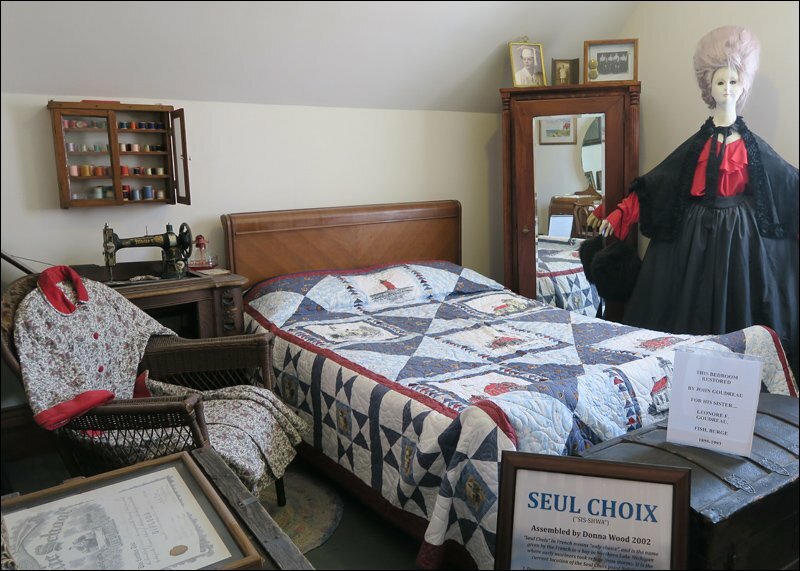 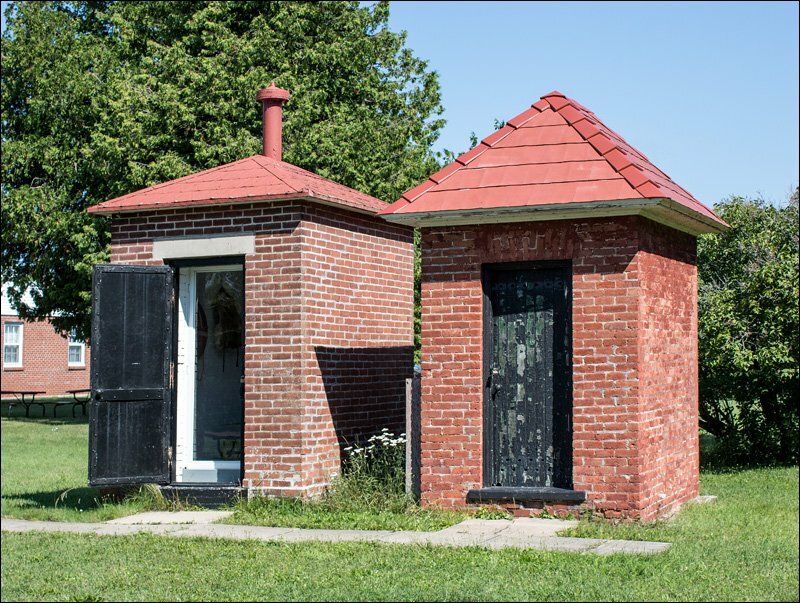 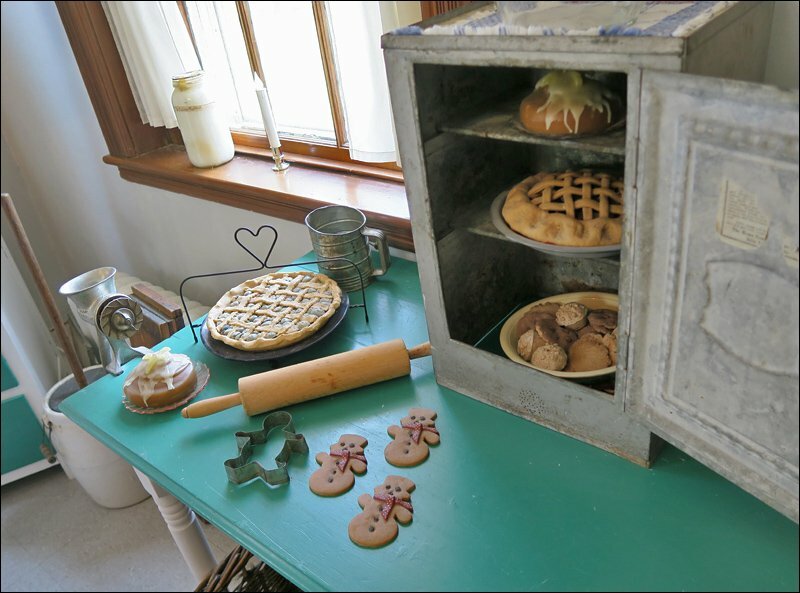 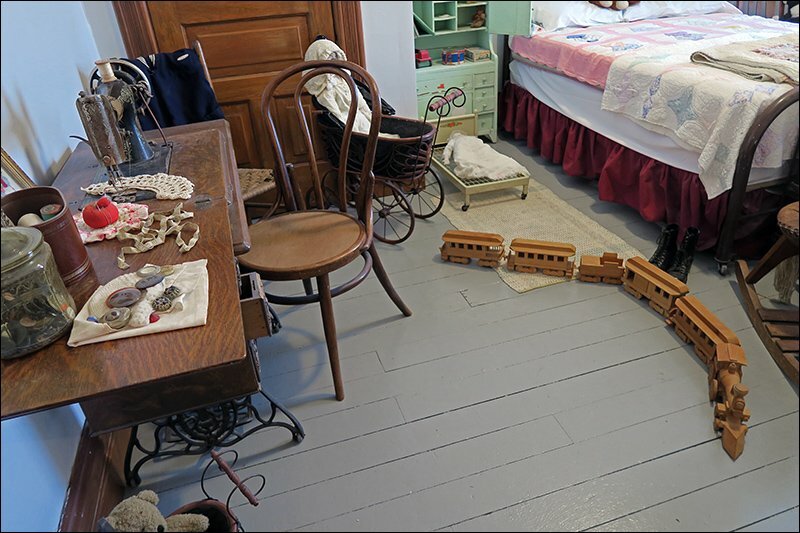 Besides the lighthouse tower itself, the attached keeper’s residence has been fully restored and is furnished with period artifacts. 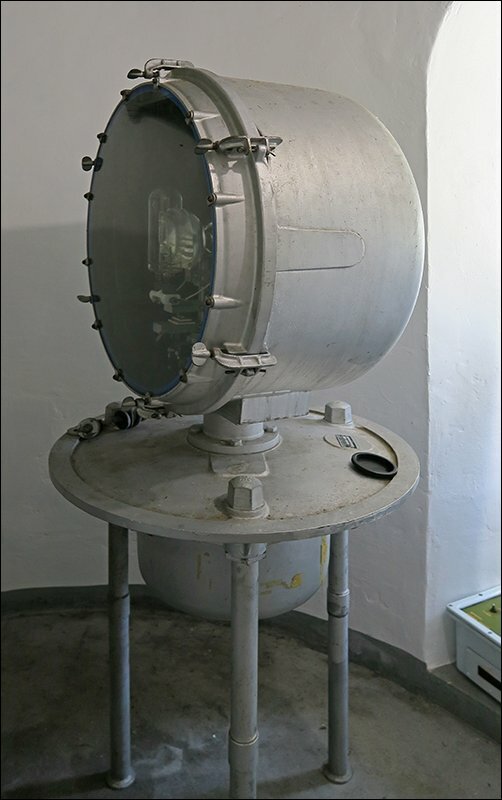 The Fog Signal building now longer operates, and the fog horn machinery has been removed. 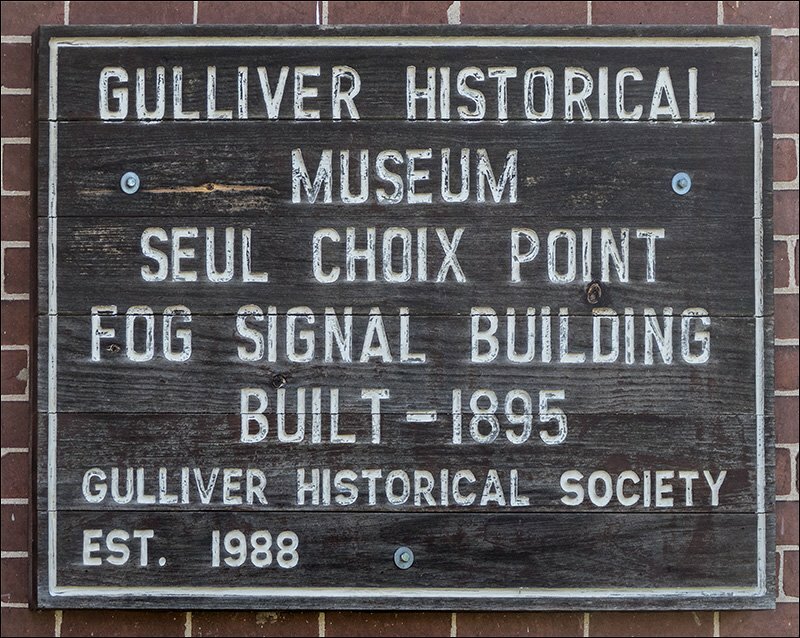 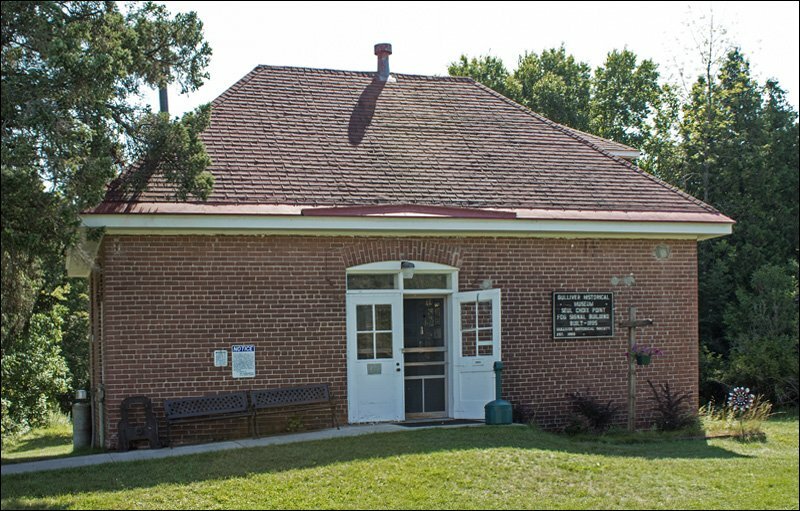 This building serves as a museum for the Gulliver Historical Society. 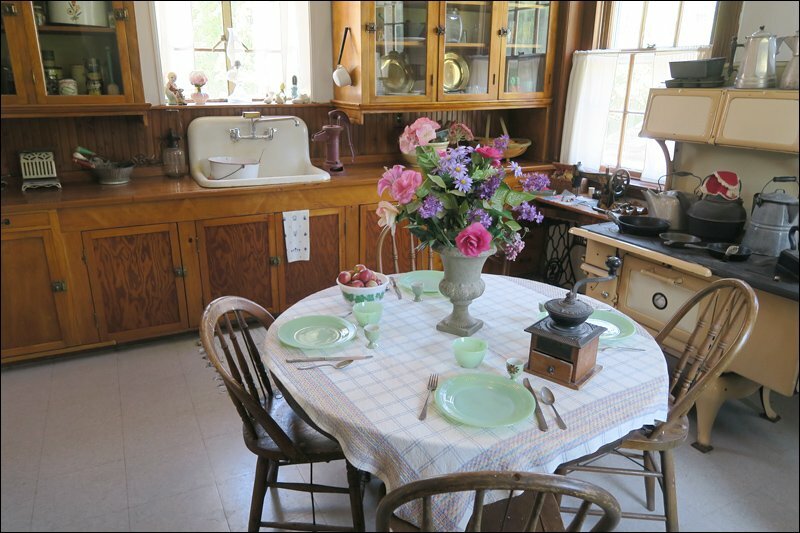 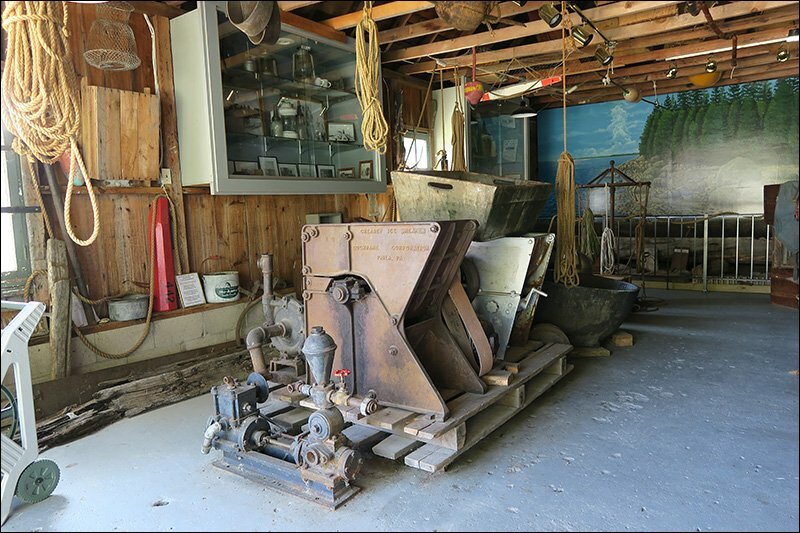 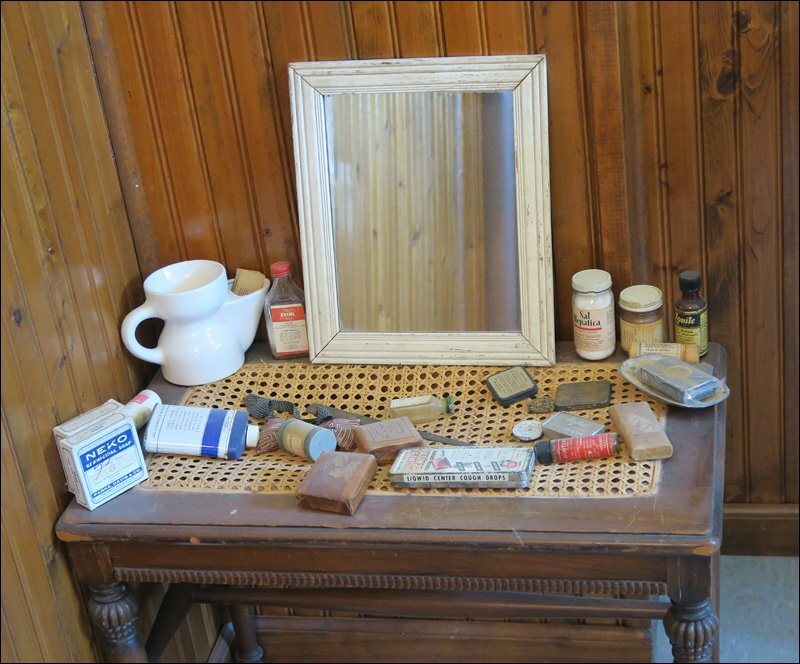 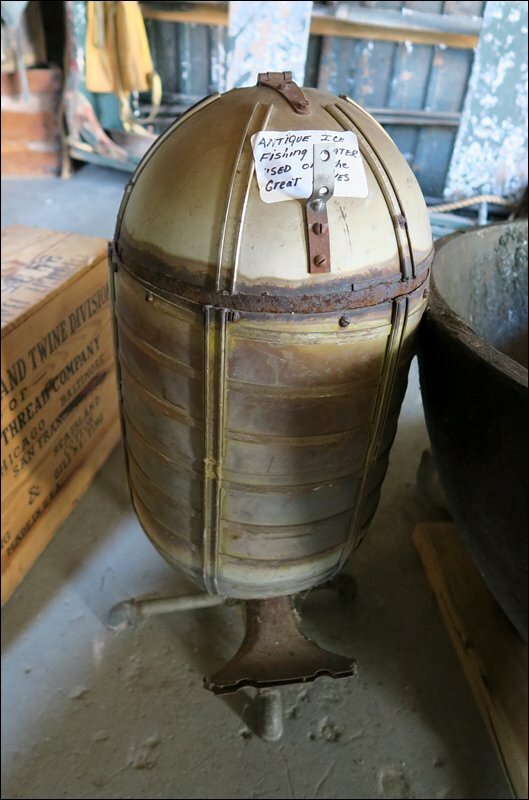 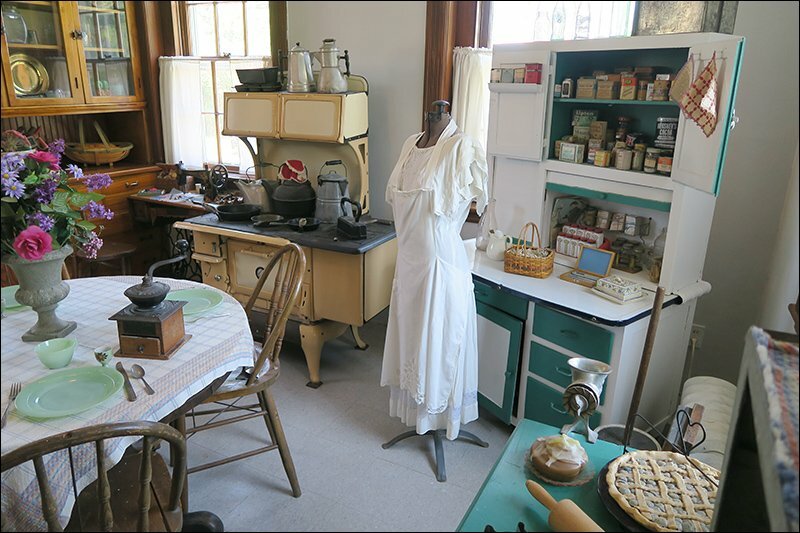 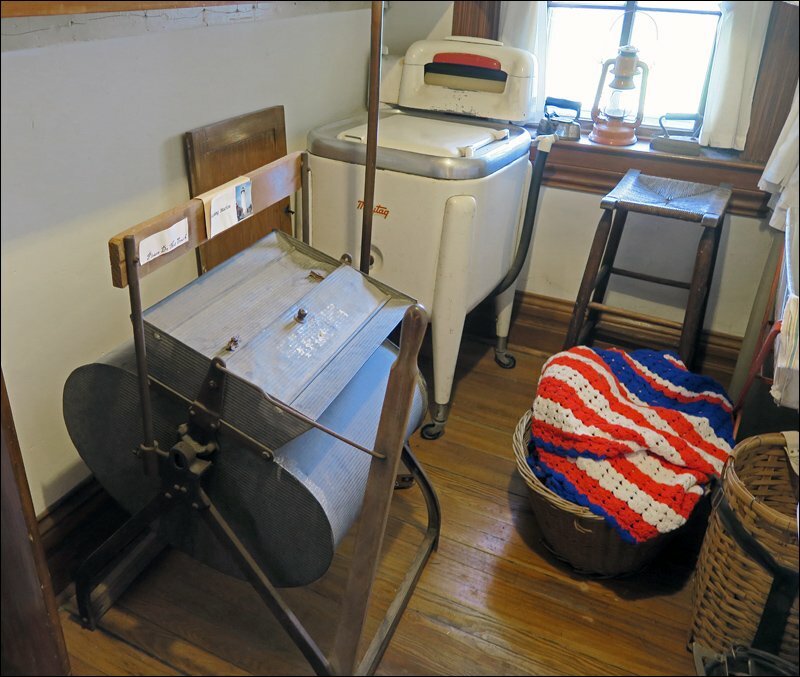 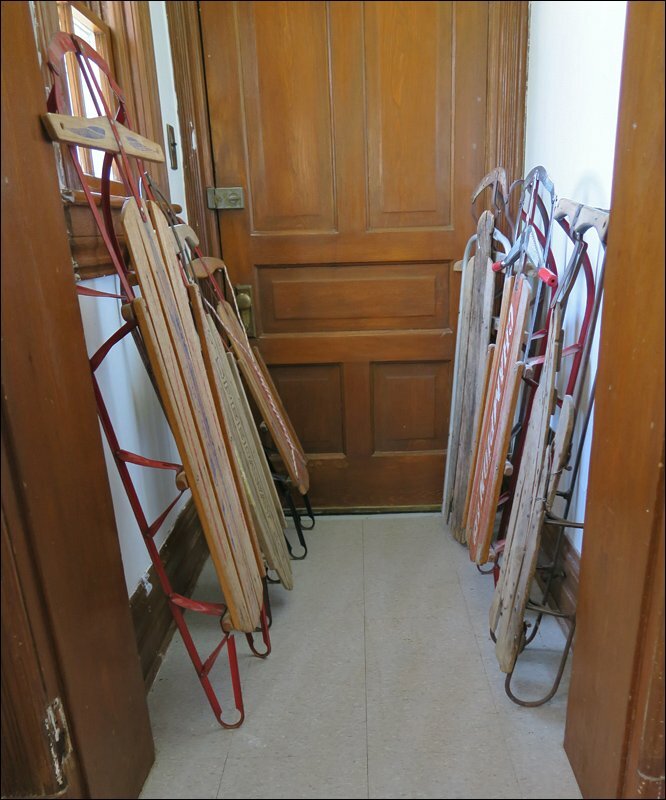 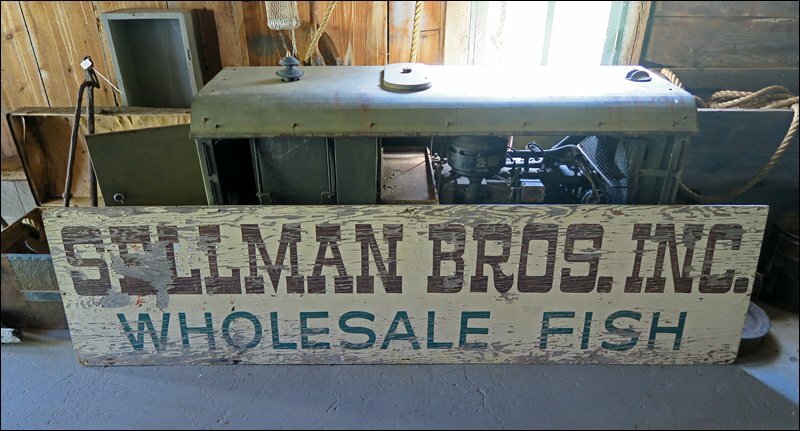 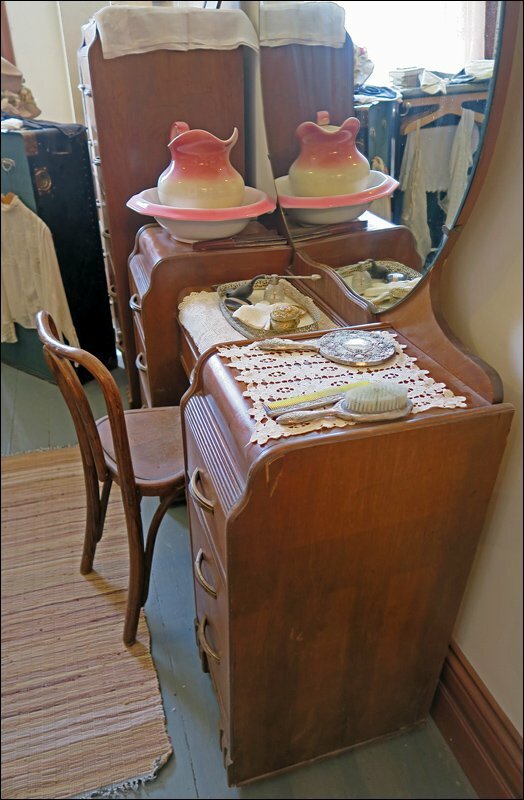 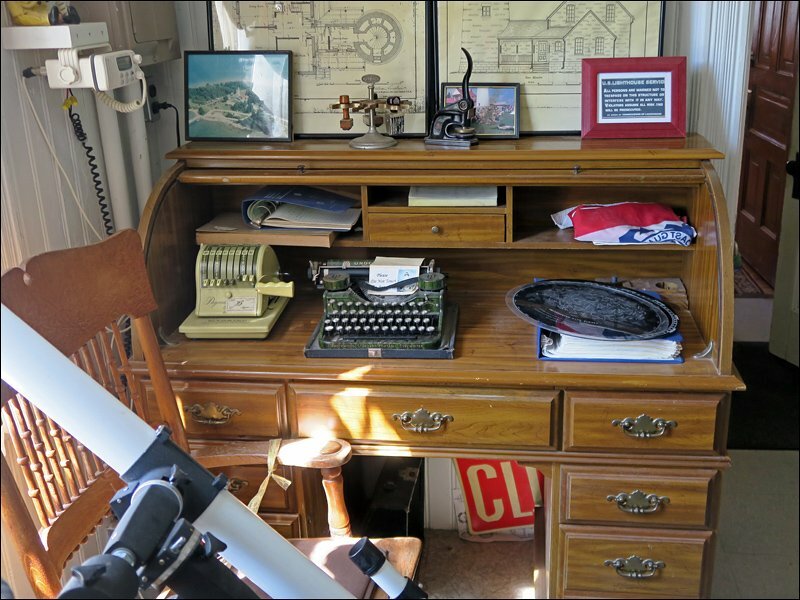 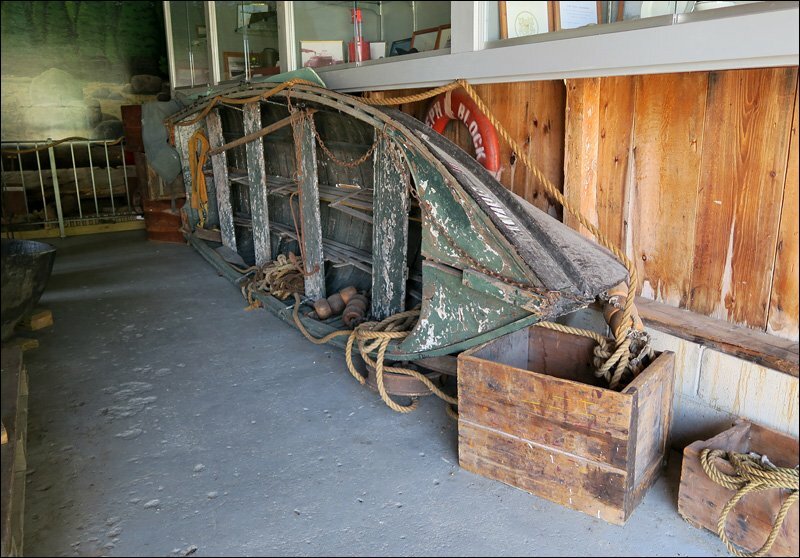 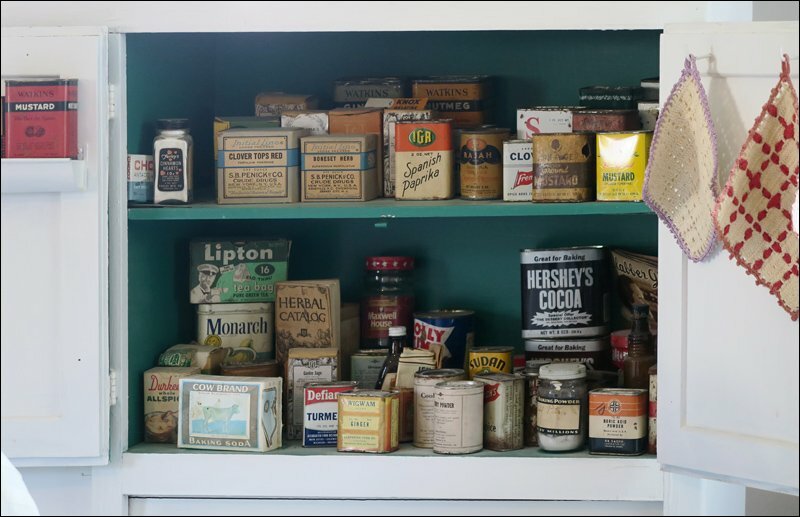 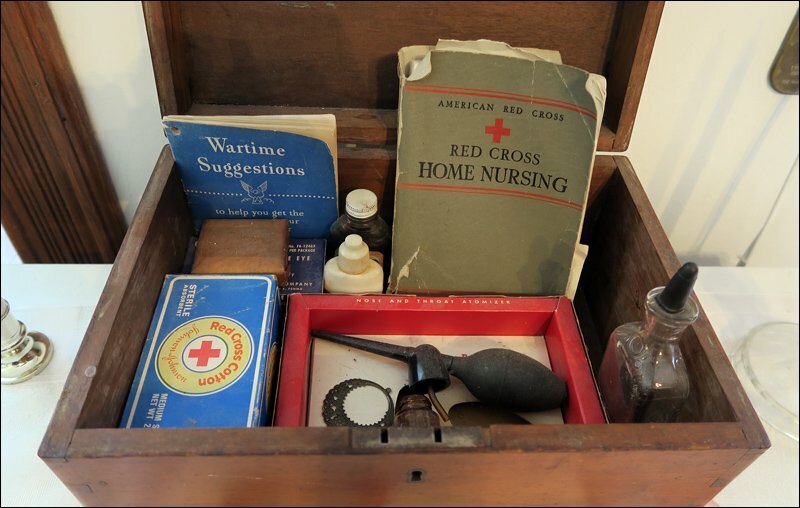 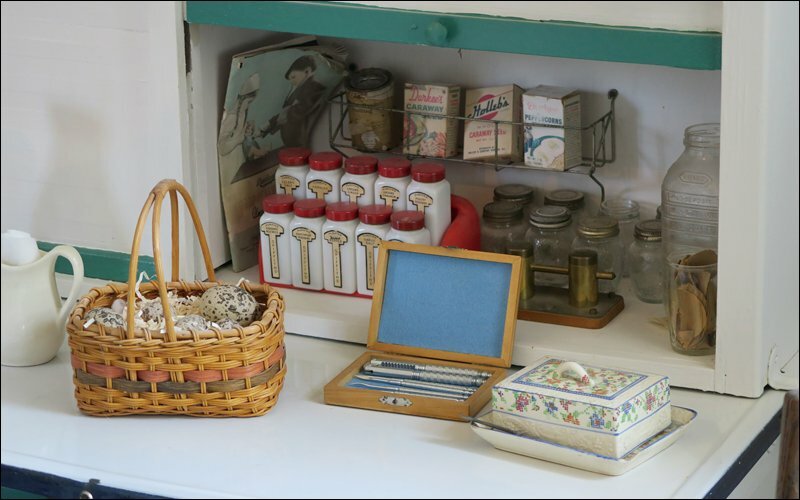 A small Boat House Museum displays artifacts related to commercial fishing in the area. 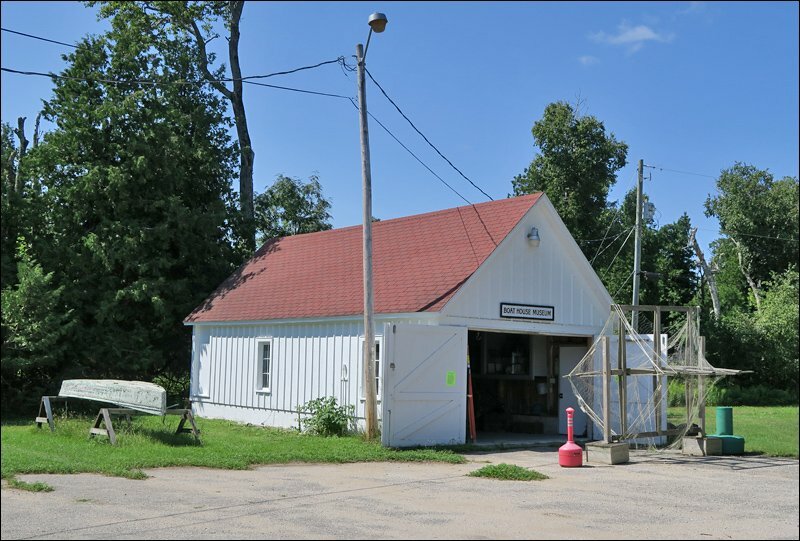 Finally, a modern gift shop and theater has been added to serve visitors. 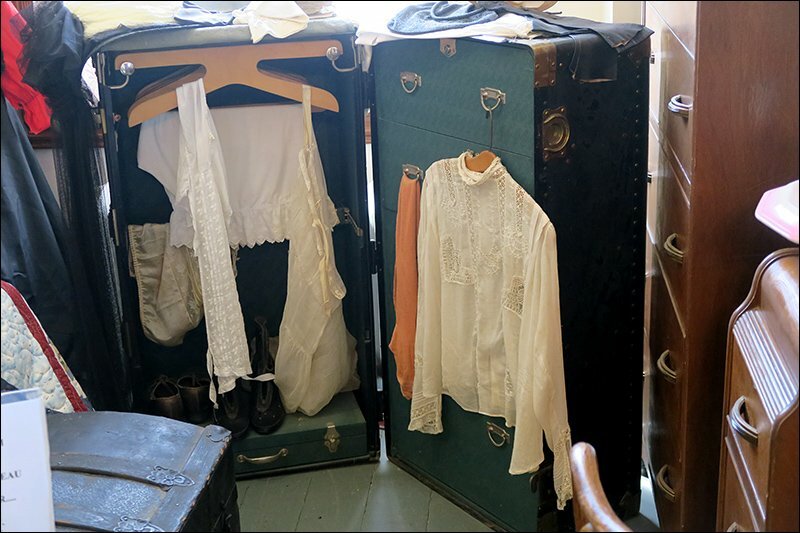 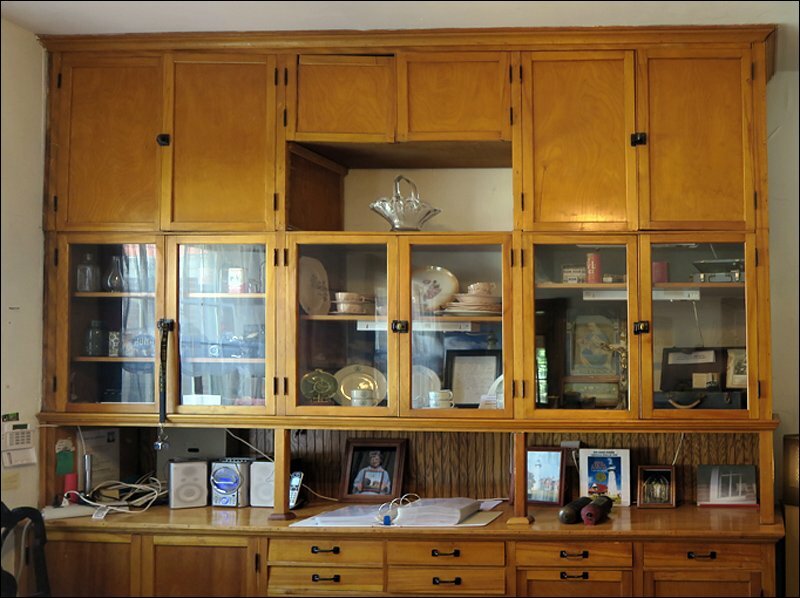 A real treasure trove of history beautifully restored, and super images Phil!